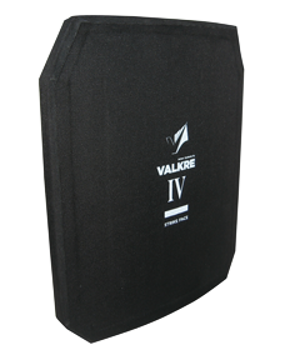 As there was increasing need for body armor with dual functionality – concealable with possibility of increasing protection level, we have developed the Dual Use bulletproof vest. 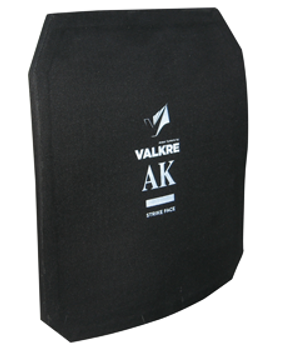 Additional pockets, placed in the front and the back makes it extremely easy to insert light-weight hard ballistics plates. To prevent over-heating and eective moisture management, advanced 3D spacetec® fabric can be used upon customer’s request. 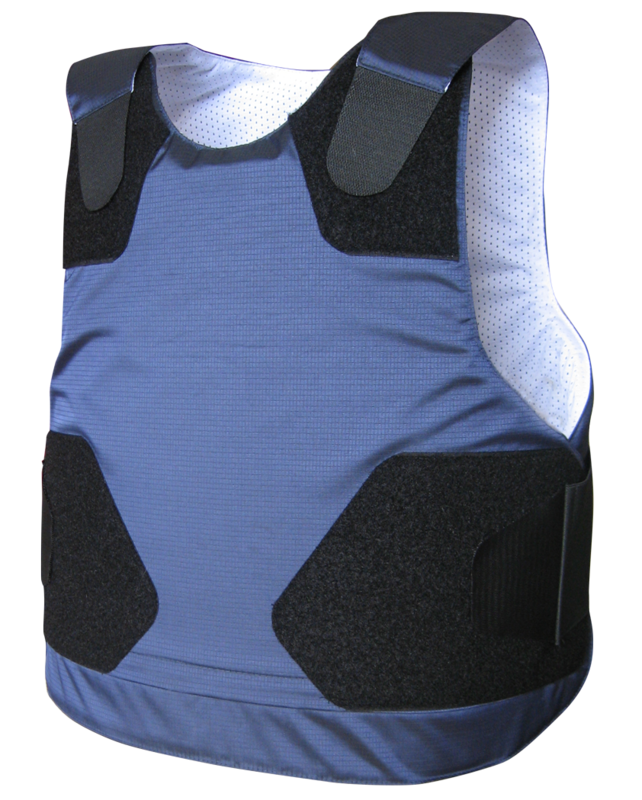 As there dierent types of threats throughout the world Dual Use vests are very popular among the media crews and private security personnel that are traveling frequently. 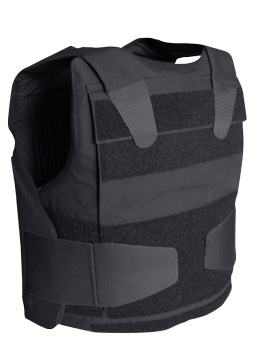 These vests proved to be an asset in high risk areas of Iraq and Afghanistan.